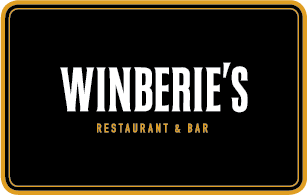 Located directly across from Princeton University in Palmer Square, Winberie’s Restaurant & Bar has served the community, college students and visitors since 1984. The restaurant’s long-standing “Princeton Pub” personality and casual atmosphere is reflected in the popular, friendly bar and in the interior décor featuring artifacts and photographs of Princeton history. Visit today! Click here for directions.